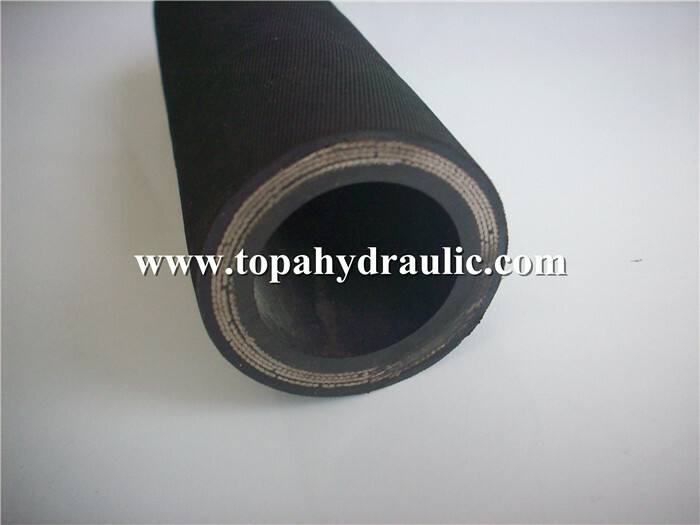 Chemical hydraulic hoses are very important components of machinery, equipment and industries. 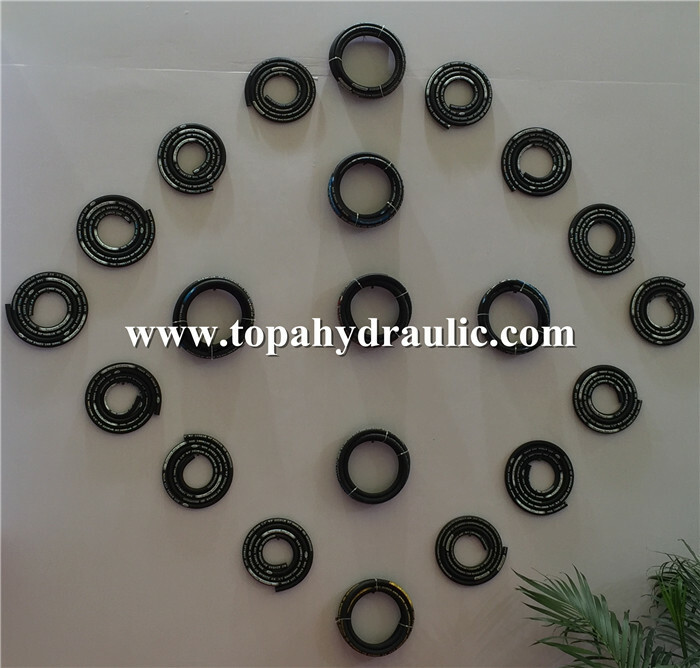 Pressure hose with one or two steel braids, used in many hydraulic application. They guarantee safety, flexibility and reliability wherever it is required the power trasmission through hydraulic oil. 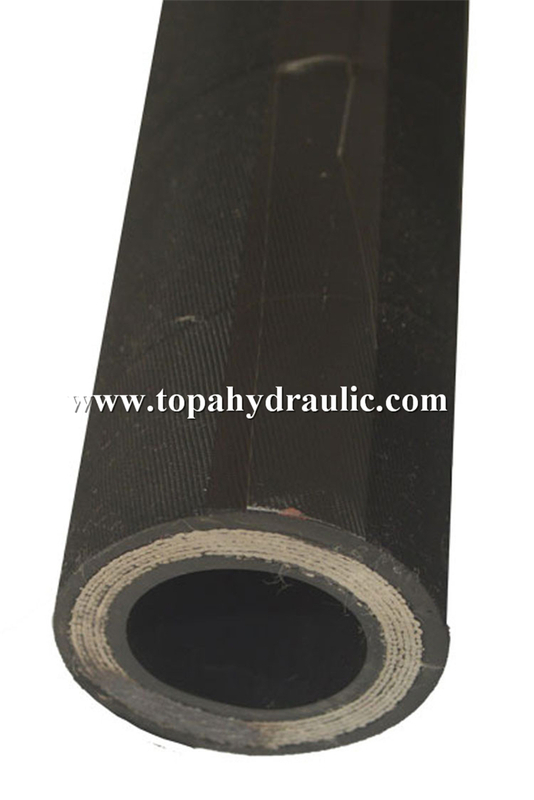 The layer of rubber hose has good property of oil resisting, anti-aging, small deformation under pressure, and has positive pressure resistance and long service life. 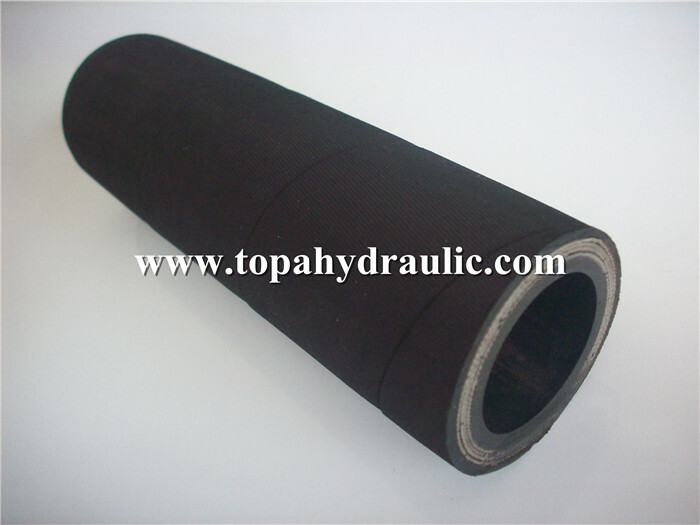 Cover: Black, abrasion and weather resistant synthetic rubber, MSHA accepted. 1.Reply your enquiry in 24 working hours, any time you can contact us. 4.Free sample for your check. 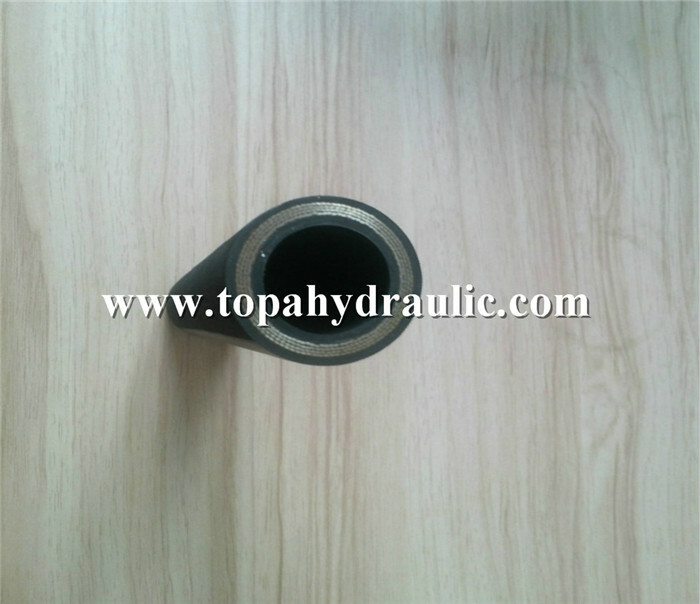 5.Could crimp chemical hydraulic hose for our customers. 7.Special discount and protection of sales area provided to our distributor. 9.Packing can make client brand. 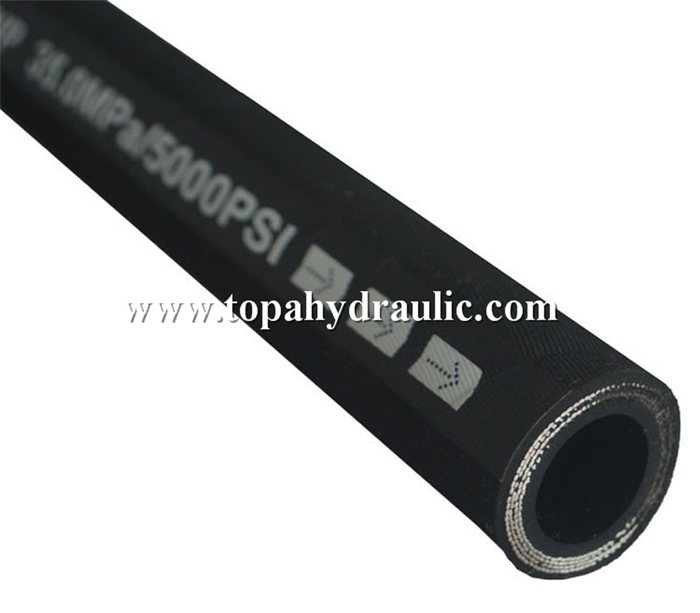 Chemical hydraulic hoses are widely used in hydraulic and pneumatic industry, construction machinery, mining machinery, coal mines, agricultural machinery, machine tool, petroleum delivery, dredging, drilling machinery, power station, etc. 1. 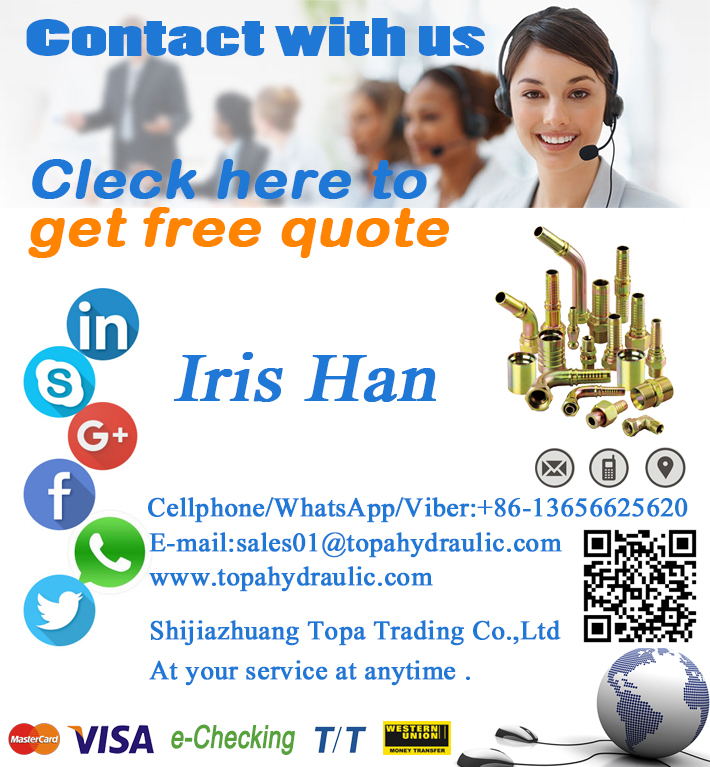 Competitive prices, which make our products widely welcomed in Europe, American markets. 2. ISO: 9001:2008 quality management system. 3. 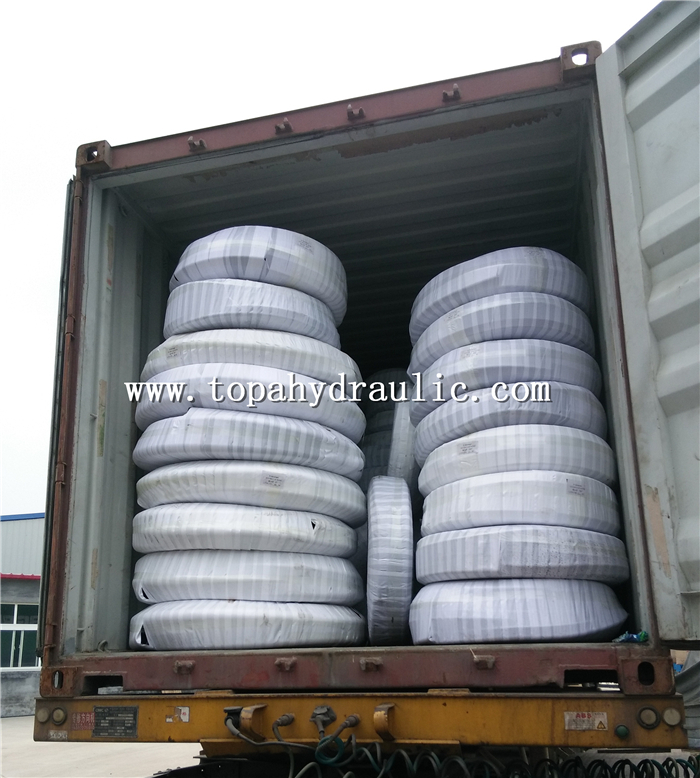 Inventory:a large amount of stock, which can afford fast delivery for many items. 4. 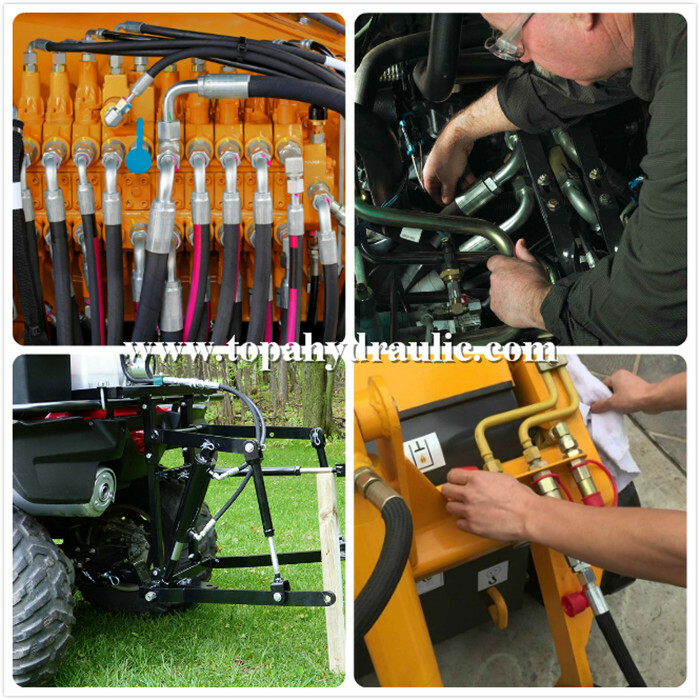 Good aftersale services, which make us maintain a good relationship with our customers. 1. We consistent good quality with reasonable price. A: We are a manufacturer and exporter. is according to the quantity. 3.Q: Do you accept customized design? A: Both ODM and OEM are OK.
A: We did not set the MOQ, we could make small quantity, but price will be a little higer.